Alexandra Williamson el-Effendi is Bumble’s Head of Brand. She majored in Cinema-Television at SMU, where she discovered her love of content creation. 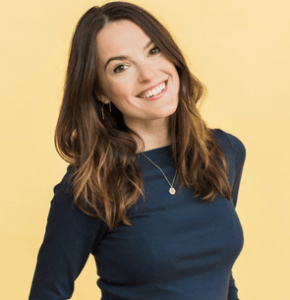 Having a variety of experience with film and production, Alex began managing social media for Bumble in October 2014 and worked her way into her current position with an unwavering passion for the company’s mission and a strong belief in the brand. el-Effendi helps empower Bumble users and brings Bumble CEO and founder Whitney Wolfe Herd’s innovative ideas to life. Alex communicates this vision with the Bumble community through voice, content, social media, and customer service.